Dry in Less than 2 hours! Our oscillating machine differs from traditional cleaning equipment in the way it is engineered. The oscillation generates a small circular motion that agitates at 1750 revolutions per minute. This oscillation provides the safest and most effective form of carpet and hard floor maintenance available. Although different than many people believe, you do not need a lot of water to clean carpet. What you really need, and it’s what we have, it is a superb cleaner, excellent agitation, and a very good transferal method to remove the soil from the carpet. Using our low-moisture system will lead to improved air quality and a healthier indoor environment. ​Many cleaners advertise low-moisture, but the drying times are still several hours. Our unique low-moisture system uses up to 10 times less water used by some water extraction methods. 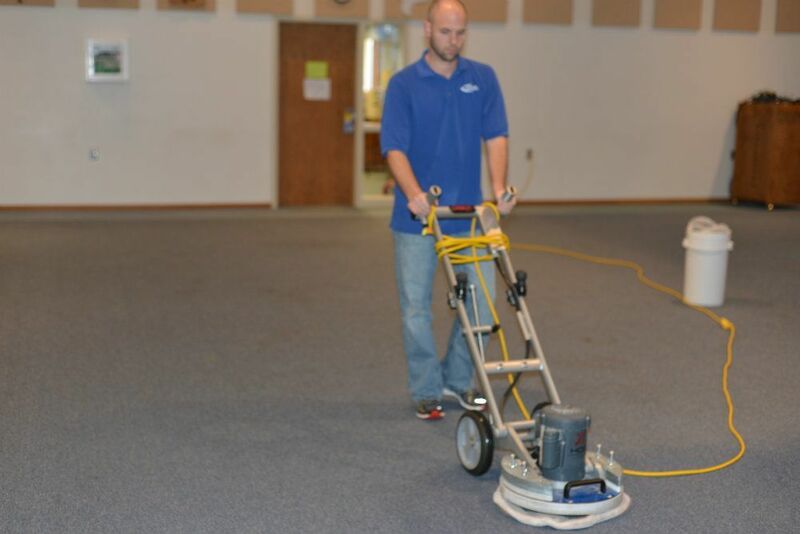 Our process is a legitimate low-moisture system and therefore, over-wet carpets will never be an issue. When you have the right equipment, with the best cleaners (natural), you don't need all of that water. And you get better results! We can all agree, the best carpet cleaning solution is one that has superb cleaning qualities, doesn't contain harmful cleaning chemicals, and is healthier for your indoor air quality. Our cleaning solution is completely soap free, odor free, and non-toxic. It will not leave behind a soapy, sticky residue, which greatly reduces rapid re-soiling. Your carpets stay cleaner longer. Our cleaner can even break down old soap residues left behind from previous cleaners. You don’t need a lot of water to clean carpets. You need a great cleaner and excellent agitation. Our cleaner, used with our unique oscillating machine, is second to none. ​Call us at Ultimate Carpet Cleaning today!